Our pet friendly apartment homes feature large, open floor plans, vaulted ceilings, sunrooms, updated kitchens with dishwasher and controlled intercom entry. All homes are cable ready and have central air conditioning. Community amenities include open parking, resort style swimming pool, carports, extra storage, 24 hour fitness center and on site and on call maintenance. 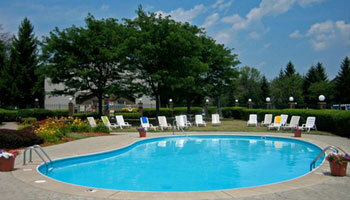 Visit us today to learn more about our Maumee apartment amenities. 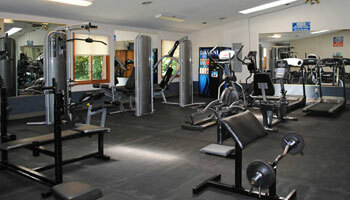 We love the location, so close to shopping and service amenities. Yet still living in a somewhat rural suburban area with an orchard just up the road. I love the sun room that we have and love that this is a pet friendly home complete with dog park. Because we were moving to this area from Kansas, I had to do my apartment shopping on line. I found that the office personnel here were kind, friendly and very helpful. They truly made us feel at home. My home sold in July of 2014 after being on the market for less than two weeks. I started checking out local apartments. I was very pleased with the personal customer service offered by the leasing agent here at Valley Stream. 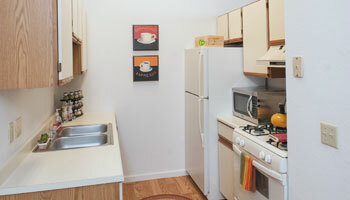 The size/space and layout inside the apartments is much larger than most places. This is a nice residential area, not next to any business complex or major intersections but still close to those type of areas that I can get to them in five to ten minutes.